CNAs help many of those living in assisted facilities and nursing homes. Other patients, such as those with limited mobility or individuals in hospice, need CNAs in many cases even more. CNAs began as untrained volunteers assisting those in need, but have grown into highly trained and essential part of medical care. nursing homes; these homes were found to be inadequately staffed. CNAs are well-qualified and backed by ongoing training, just as the Act requires. The Boards of Nursing for each state ensure the CNAs certified by the state remain the providers of high quality care. These boards began in the early 1900’s and aim to keep caregivers and the public safe at all times. 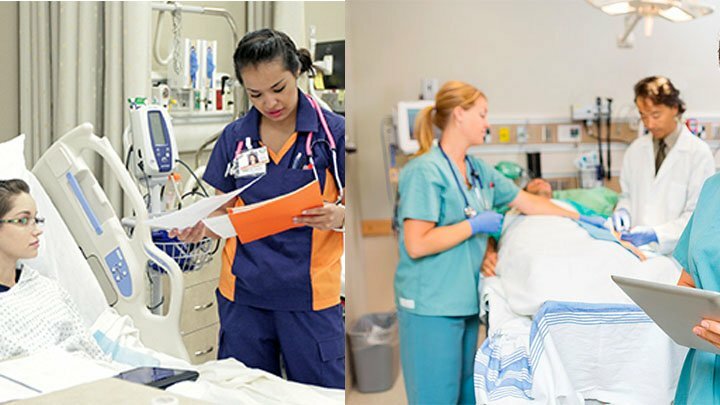 Certified Nursing Assistant is a designation that denotes a stringent set of criteria and the nursing boards are the organizations which regulate these criteria. Each year the National Network of Career Nursing Assistants celebrates the qualified caregivers in the United States. The organization is non-profit and promotes not oversight, like the nursing boards, but positive associations related to the nursing industry. individuals every day. Needs and regulations for the industry have changed over the years, and as a result so have the requirements for CNAs. Education is supplied via classroom instruction which is then implemented with hands-on clinical work. Just a few of the requirements of CNAs include the ability to perform cardio pulmonary resuscitation, monitor temperature accurately and take vital signs.